​Evangelizing...Educating...Empowering. Your partnership is deeply appreciated! Click on the "Give Now" button to begin. If you want to receive our email newsletter, please send your email address to larry.allen@agmd.org! Z​imbabwe may be a nation on the verge of a breakthrough. A recent change in government has sparked new hope in the people of Zimbabwe. With this change in government and the optimism that is growing there is opportunity for the church. 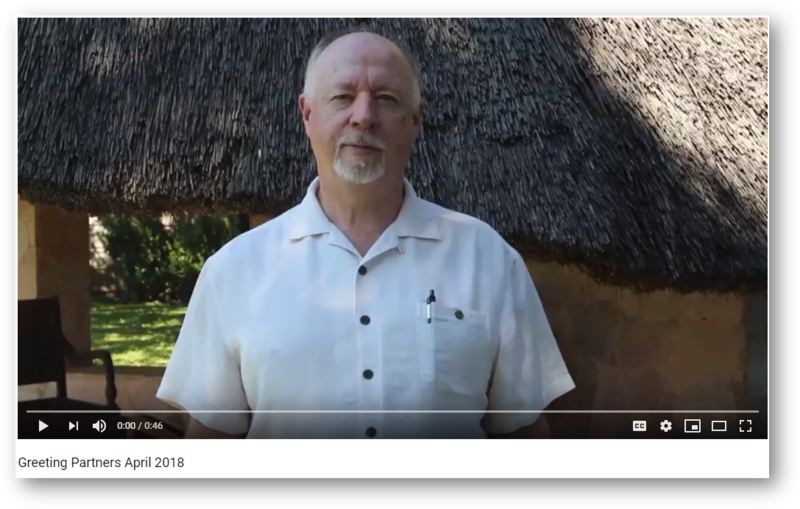 The Allens, in partnership with the General Council of the Assemblies of God Zimbabwe and USA churches and individuals, will follow a strategic plan toward an increasingly redeemed and transformed Zimbabwe. A three-pronged approach to fulfill the mission of God in Zimbabwe is being employed. The GCAGZ has 120 congregations for a population exceeding 14 million. A goal of 1,000 new churches by 2020 can be reached through strategic partnerships between the GCAGZ, US churches and individuals and missionaries on the ground. Strategically targeted communities are the focus of intentional church plants with significant investment. ​No leaders, no progress toward national church goals. Included in the strategic plan is the education and training of pastors and church leaders, augmented by cradle-to-grave discipleship. Engage in compassionate ministries – Reaching out to the unreached, disenfranchised and rejected. People whom the general population has forgotten and neglected need the life-giving presence of Jesus Christ. Empowering local churches to modify their evangelistic efforts to reach the marginalized is a strategic focus. Simply put, missions is taking the good news of life through Jesus Christ to ethnic groups, cultures and countries beyond our homeland. We use whatever means are available to reach as many people as possible with this life-transforming message (1 Corinthians 9:22).